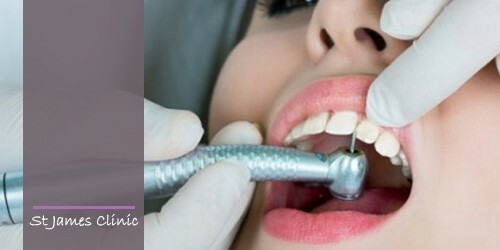 Fillings are an excellent way to repair the cavities which form in your teeth as a result of decay or tooth wear. With significant advances in dental materials many fillings are now completed with white composite restorations. Tooth-colored restorations are superior to the older silver fillings in many ways. They can restore teeth to their original look and function and help them maintain their strength. In fact, white fillings are the state-of-the-art alternative to rebuild teeth. Our doctors create natural-looking, high-quality dental restorations that may prevent the later need for more extensive treatment.